ROHNERT PARK, Calif., Oct. 7, 2018 /PRNewswire/ -- For many people in the United States, debt is overwhelming. Establishing good habits to combat this can be easier said than done. Ditching a fixed mindset (the belief that one's abilities and basic qualities are simply fixed traits) and developing a growth mindset (the belief that one's skills and qualities can be cultivated through effort and perseverance) is one way that experts say can help people achieve their financial goals. Ameritech Financial, a document preparation company that assists federal student loan borrowers with federal repayment plan applications, encourages student loan borrowers to establish positive habits when it comes to their loan repayment but reminds them that there are resources to help. "Income-driven repayment plans help borrowers by potentially lowering their monthly payments. Even when repayment is going smoothly, borrowers might not be able to shake negative thoughts about their loans," said Tom Knickerbocker, executive vice president of Ameritech Financial. "Focusing on cultivating a growth mindset can result in a much more pleasant repayment experience." According to writers at the Wealth Clinic, there are four ways to positively change one's "money mindset." These are to be aware, accept what it is, allow change to happen and take action. These may be easier said than done, but putting one's mind to something and following steps can improve anyone's financial outlook. Through effort and perseverance, writers like Sara Lindberg believe that revolutionizing one's finances is possible. She argues that a fixed mindset features a focus on what's going out, which can result in feeling limited and held back. On the other hand, a growth mindset allows consumers to more easily focus on what is coming in, which can enable savings and debt-payoff goals. By focusing on income, it can be more possible to allocate money and get motivated to follow through on personal finance goals. "Financial stress can be hard to cope with and sometimes it might need some special attention," says Knickerbocker. 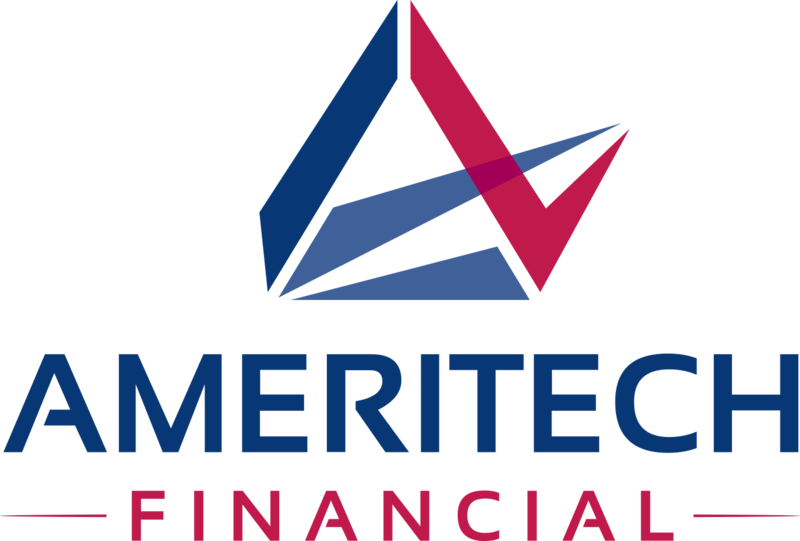 "At Ameritech Financial, we help borrowers apply for programs that may assist them in better-positioning their finances, so then they may be able to see their loans and the repayment process in a positive light."